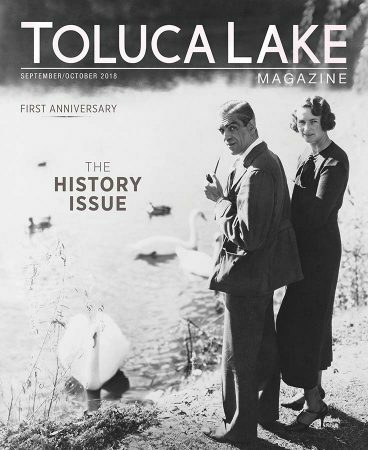 It’s the anniversary of Toluca Lake Magazine, and we’re marking this milestone in our own history by exploring our community’s legendary past and the ways it continues to resonate. The stories in this issue look back at bygone places and famous former residents, including Bing Crosby, Richard Arlen, the Three Stooges, and — in honor of Halloween — Boris Karloff and Bela Lugosi. We also trace how the people who live and work here today experience, respond to and uphold this legacy, from preserving historic homes and collecting antique artifacts to reinterpreting vintage glamour for the modern era. Join us for a trip down memory lane! 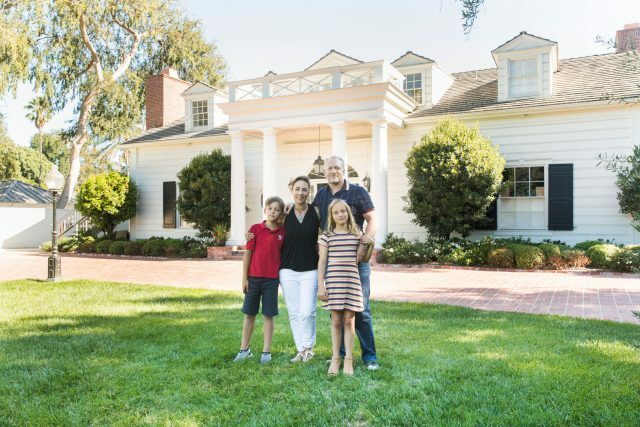 Bing Crosby brought his major star power to Toluca Lake for a decade, and his legacy as one of its most prominent residents continues today. We traced the story of the legendary crooner’s two local homes through their past and present inhabitants. Ryan Cassidy’s Toluca Woods home is filled with history — some from his Hollywood heritage, some part of the house and neighborhood, and the rest collected through a lifelong interest in objects that tell a story. 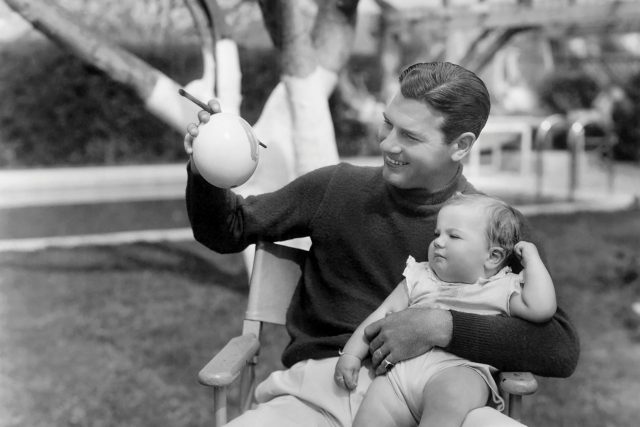 Among Toluca Lake’s earliest prominent residents was boy-next-door Richard Arlen, a top Paramount Pictures star of the 1920s and 1930s. 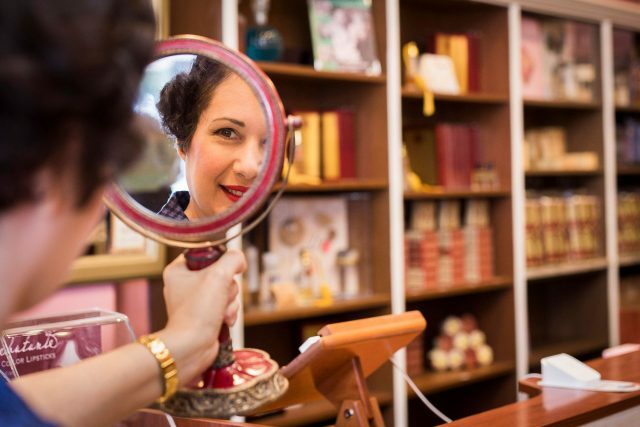 Bésame Cosmetics founder Gabriela Hernandez strives to bring romance back to makeup with gorgeously designed and historically accurate reproductions of luxury products from decades past. 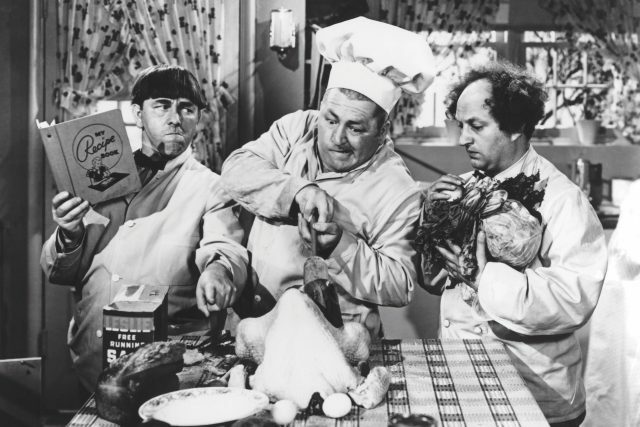 Three Stooges fans may know that the Howard brothers lived in Toluca Lake. 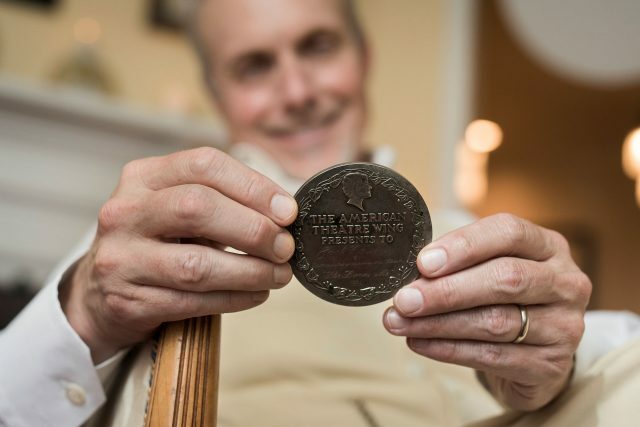 What might not be as known is that they were connected to the Money Tree, a popular bar on Riverside Drive during the late ’50s and ’60s. We partnered with Bésame Cosmetics to re-create some of the most iconic styles from the 1920s to the 1950s. 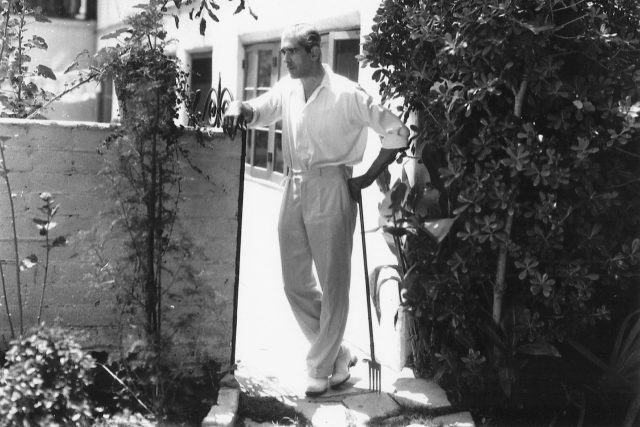 Both Boris Karloff and his frequent costar and rival Bela Lugosi spent some happy years living in our area, the former in Toluca Lake in the 1930s and the latter in North Hollywood a decade later. 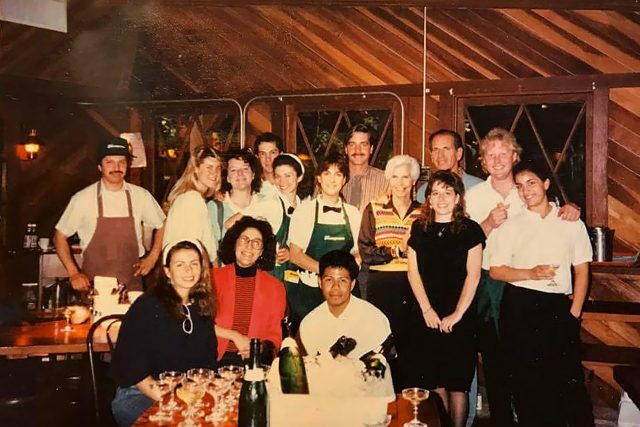 A pair of readers share photos of beloved bygone Riverside Drive restaurants, along with reminiscences about growing up in the neighborhood. 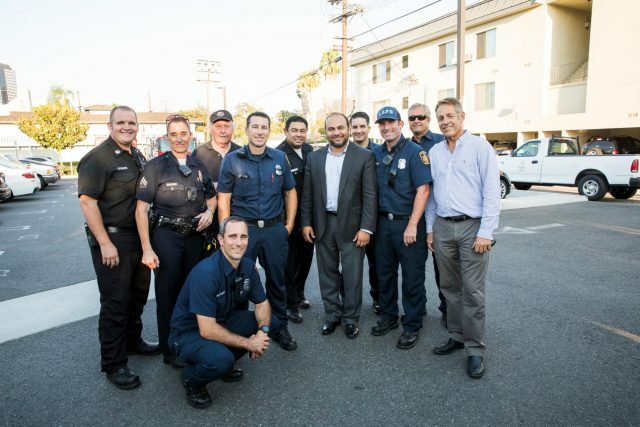 On August 7, Toluca Lake joined with more than 16,000 other communities across the U.S. in celebrating the 35th National Night Out. It’s Our Anniversary — Help Us Celebrate! One year ago, we published the inaugural issue of Toluca Lake Magazine and launched our website. Since then, we’ve met so many wonderful people and discovered an endless stream of amazing local stories. 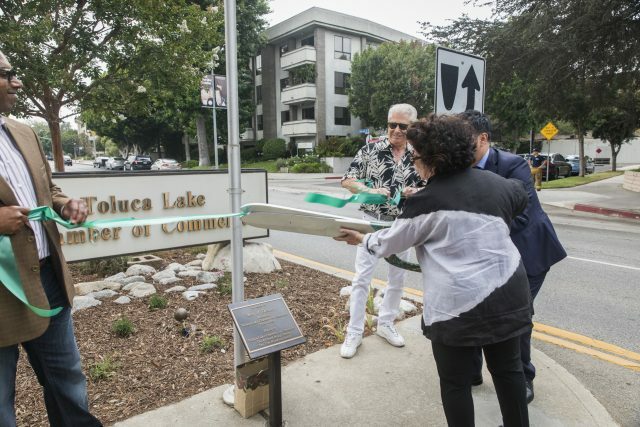 On July 18, the Toluca Lake Community Beautification Partners unveiled the results of a project improving the Riverside Drive median that welcomes visitors to the area. 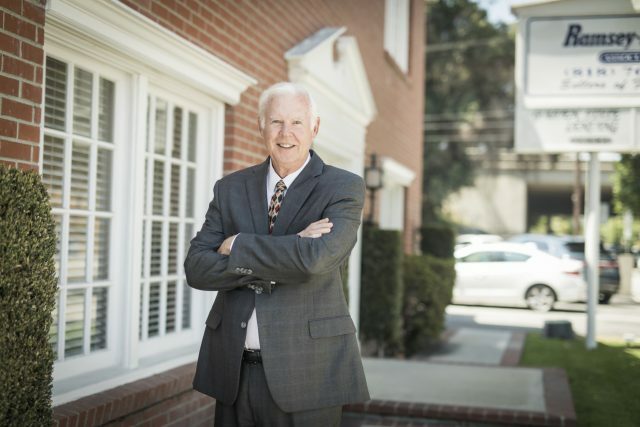 Ramsey-Shilling Associates, a Toluca Lake boutique real estate brokerage, has been promoting the neighborhood for more than 40 years. 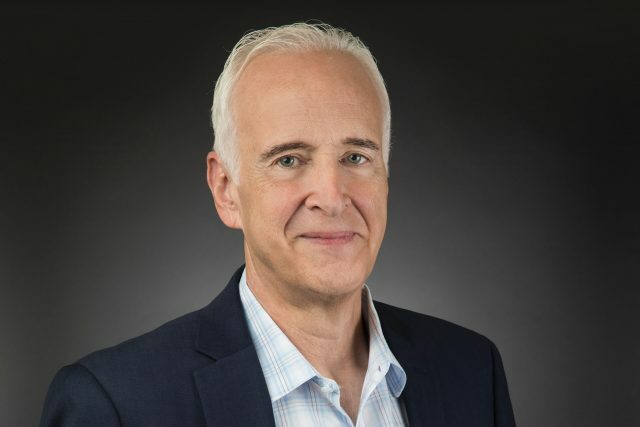 CEO Michael Alley tells how the company serves the community. 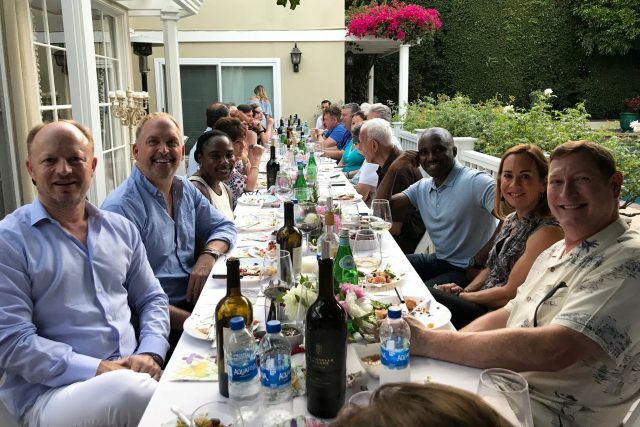 On July 21, the neighbors along Kling Street between Ledge and Cahuenga gathered for their first annual Kling Street Wine Dinner. 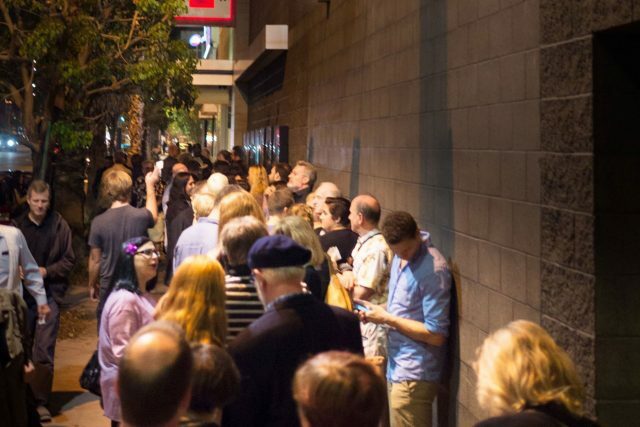 Hundreds of independent filmmakers and moviegoers from the San Fernando Valley and around the globe will make their way to the NoHo Arts District this fall for the 18th Annual Valley Film Festival. 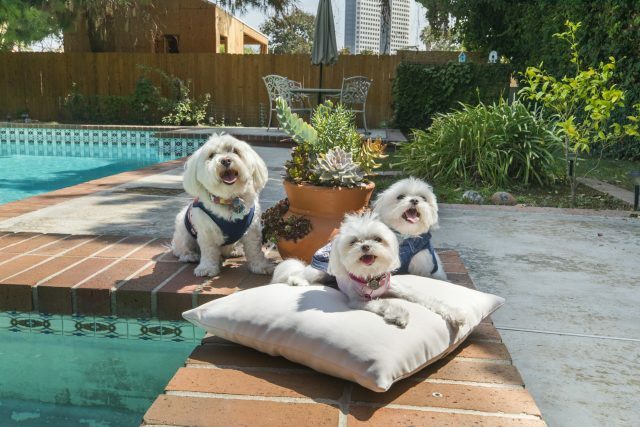 These little dogs are local celebs, modeling vintage recycled pet clothing creations for their family’s company, Heads or Tails Pup.